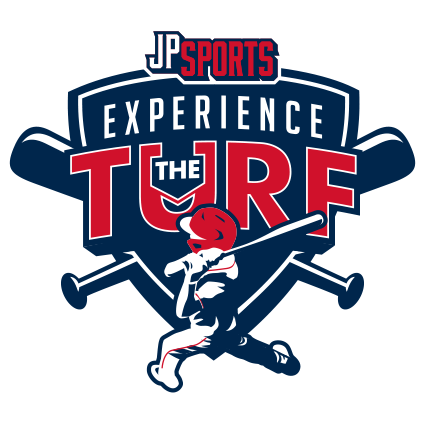 Back to the JP Sports Lineup is the Experience the Turf Tournaments in Wheeling, IL. These tournaments every year sell out early. 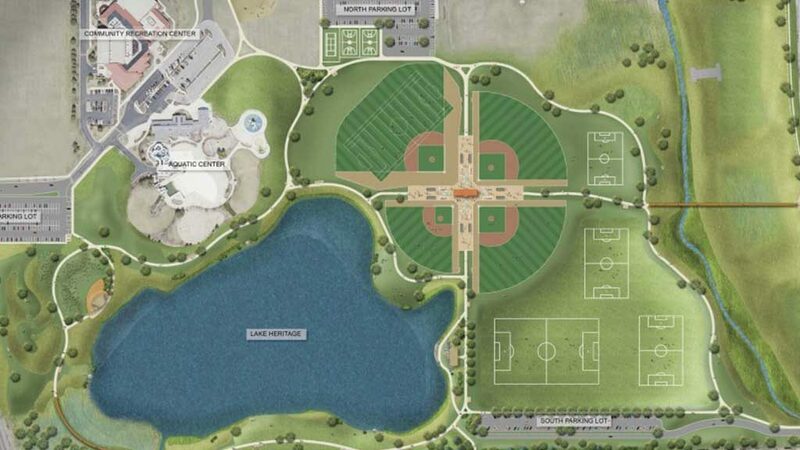 Come play on one of the best turf complex in the state of Illinois. This event will be will be sure to sell out early so get your spot soon. 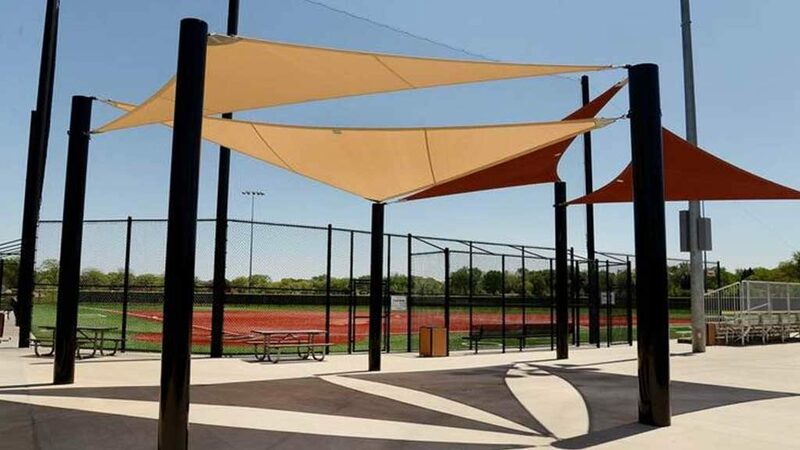 This tournament is a AA Tournament Only. AAA/Major Teams will have to play up an age division.